Prevent Child Abuse Florida, in partnership with the Ounce of Prevention Fund of Florida and the Florida Department of Children and Families, offers a library of resources on healthy child development. Many of our educational resources are available at no cost to direct-service providers. If you have ordered from us before, you will notice a change this year. Caregiver guides must be ordered separately from other resources. Thank you for your patience with this new system as we streamline our process to better serve our partners. 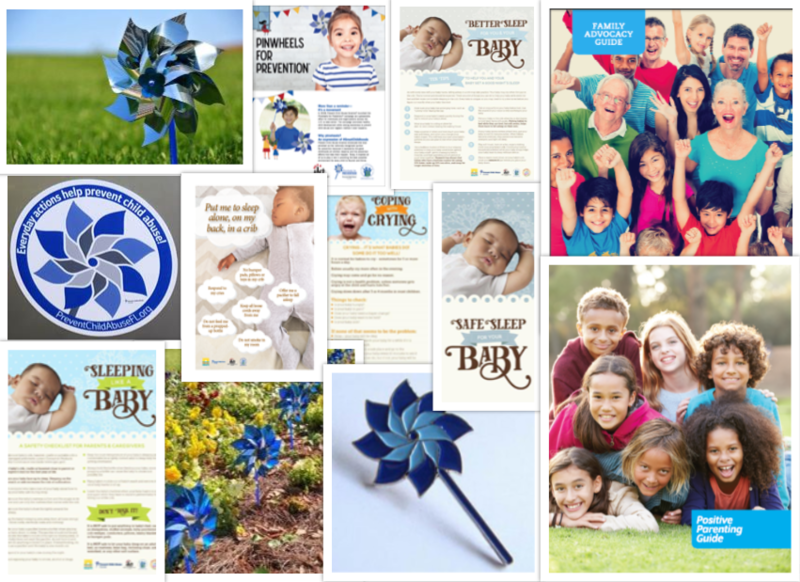 Click here to order Pinwheels for Prevention, safe sleep literature, water safety materials and other educational resources.